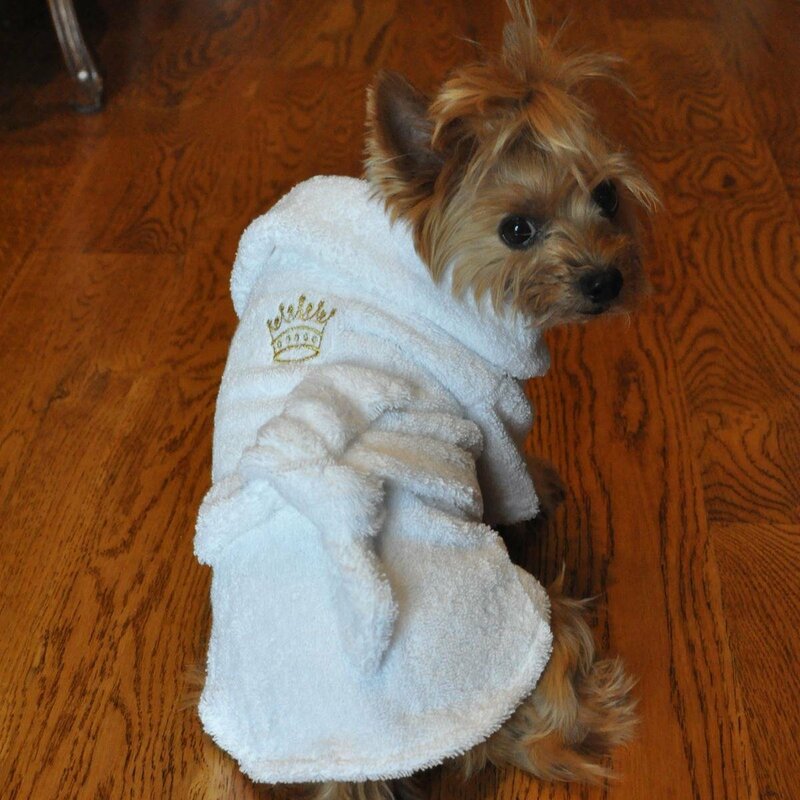 The boys robe features an embroidered Gold Crown for your little King. The bathrobe has a hook and loop closure at the chest and bathrobe tie around the back. Don't forget to pickup the matching Girl's version with an embroidered tiara!